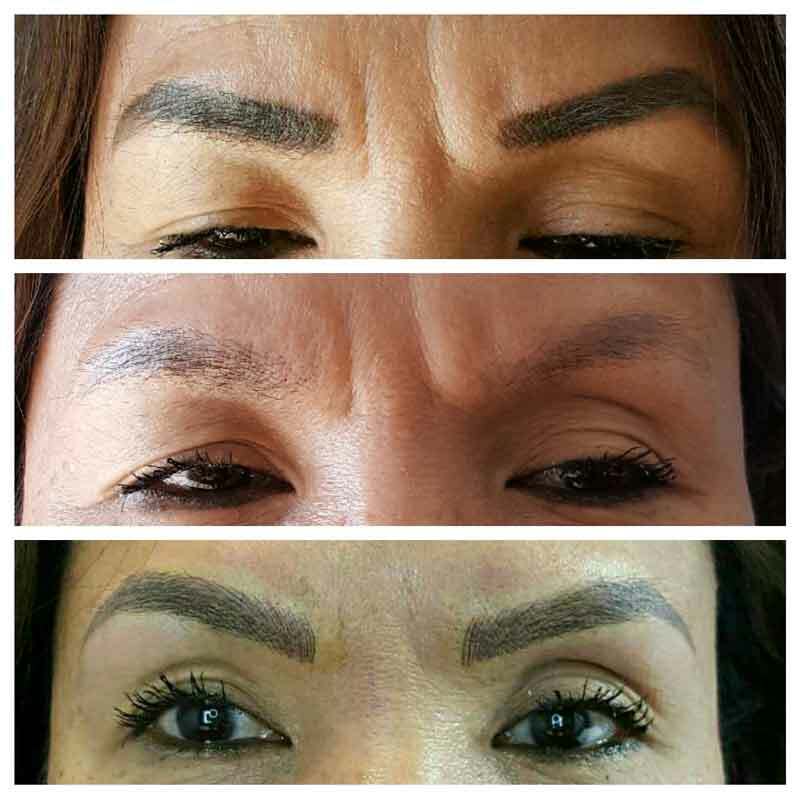 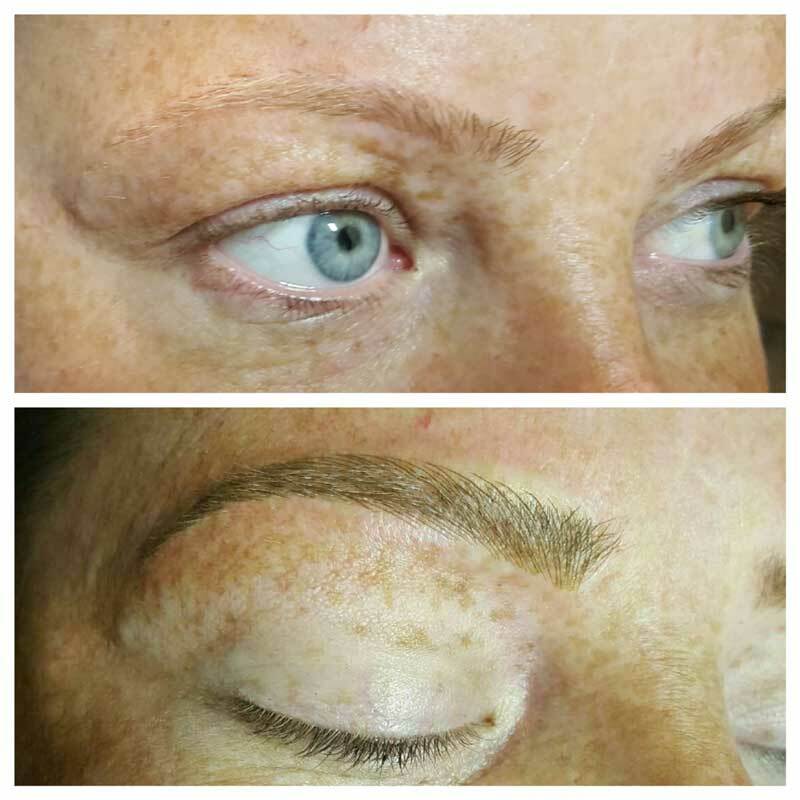 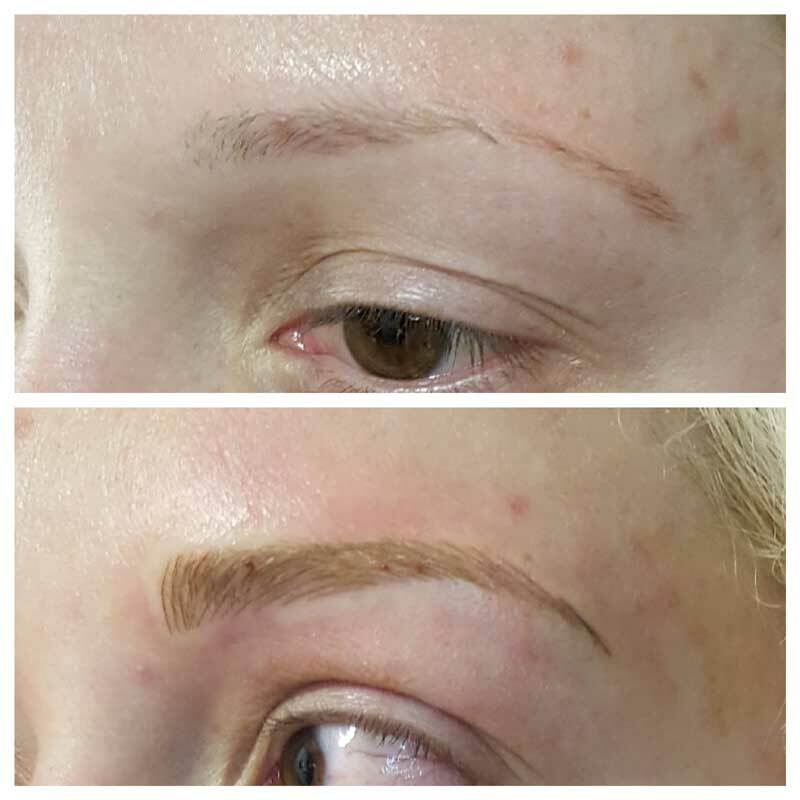 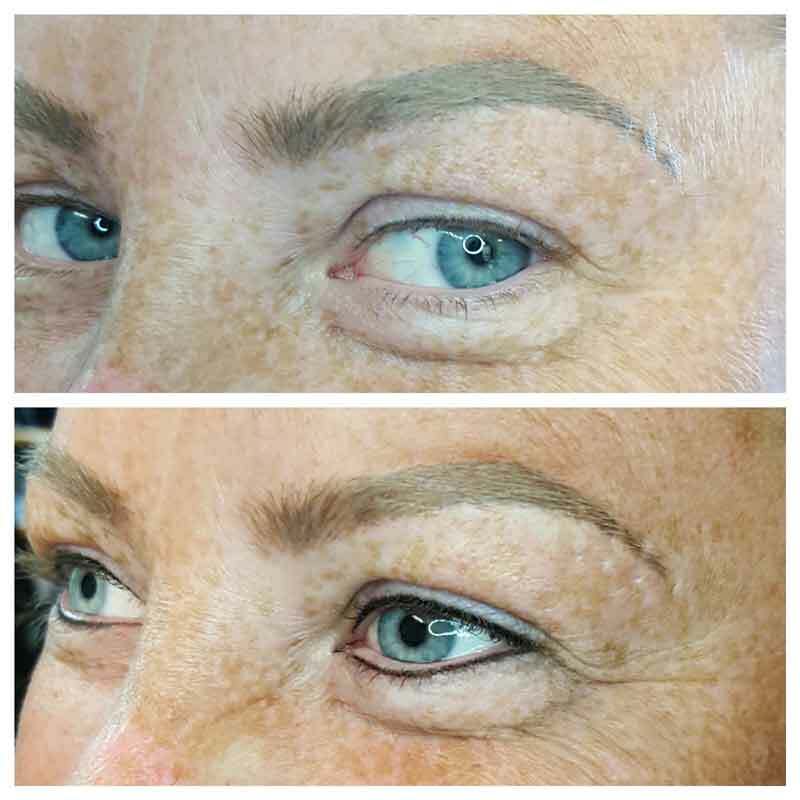 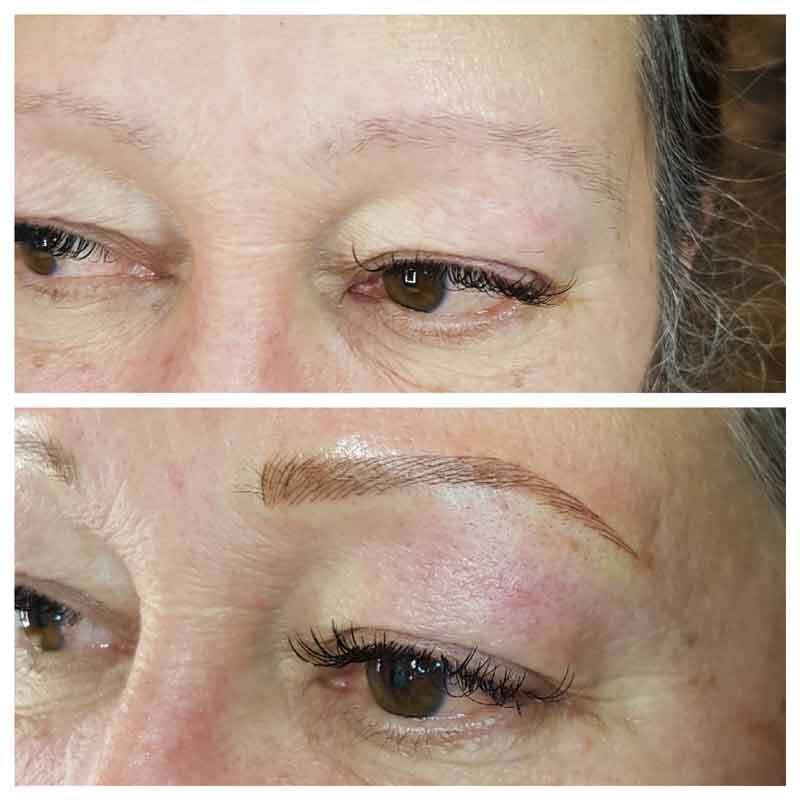 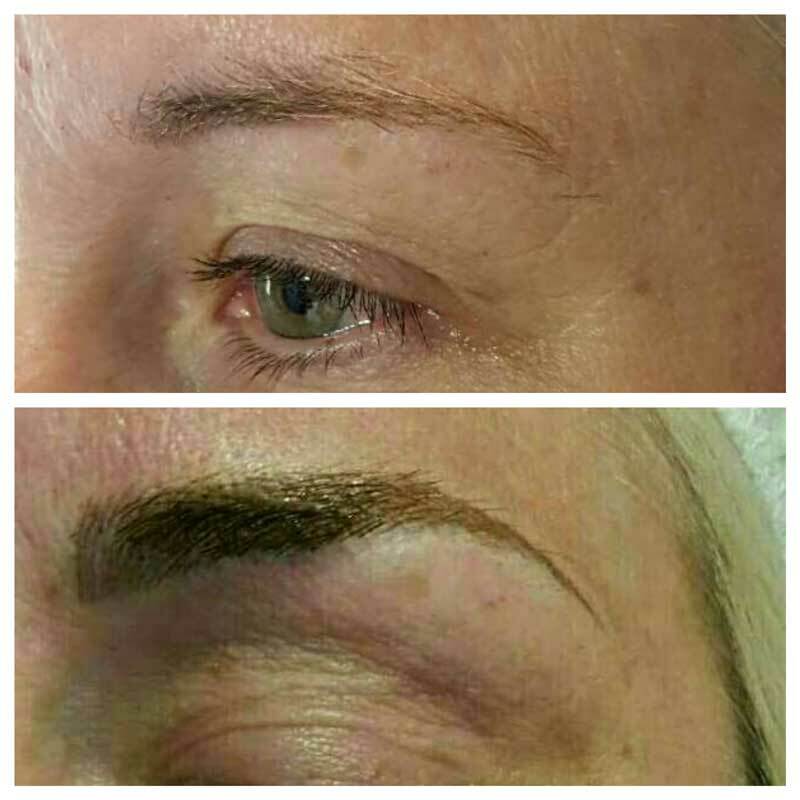 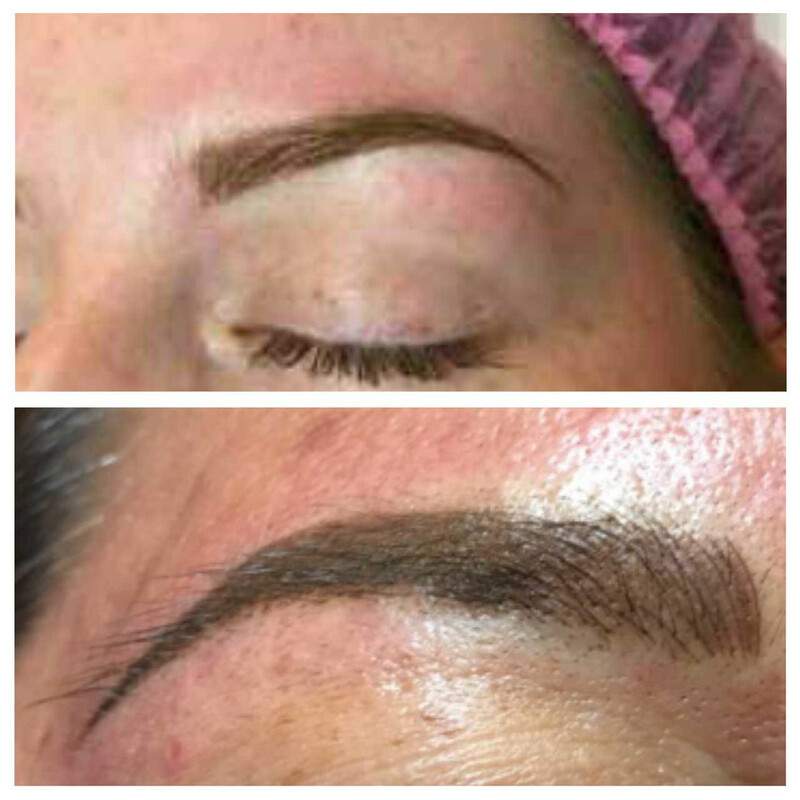 Creating Realistic Results Through Permanent Makeup. 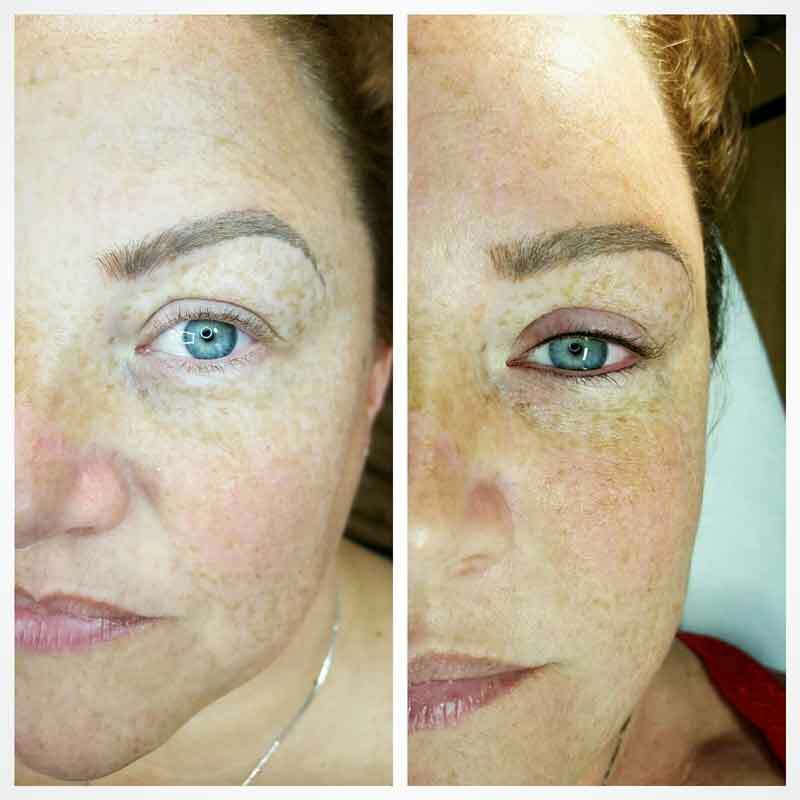 You only have one face. 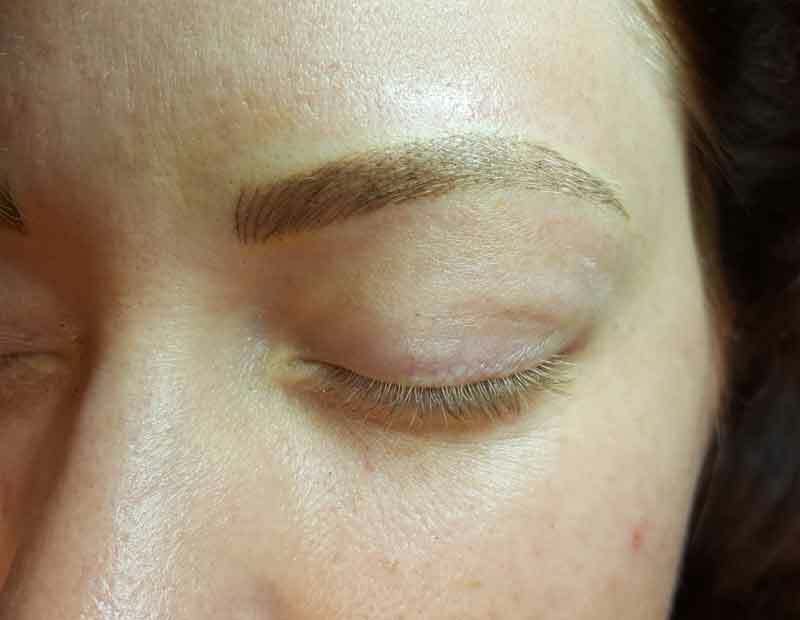 Don’t put it in the hands of untrained professionals. 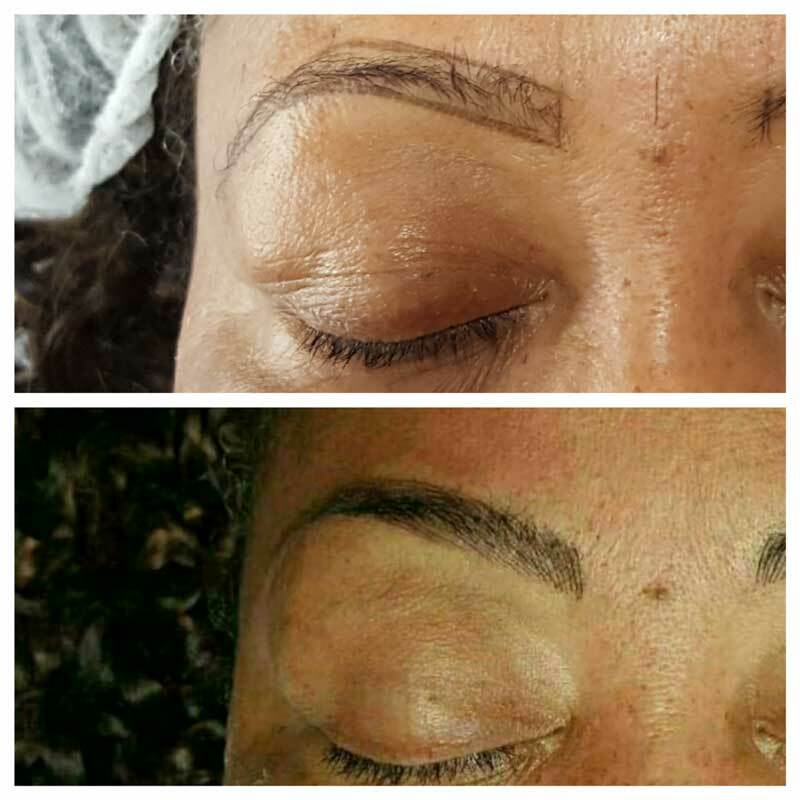 Our Permanent Cosmetic Artist has trained under the top experts in the field in order to provide the best results to our clients. 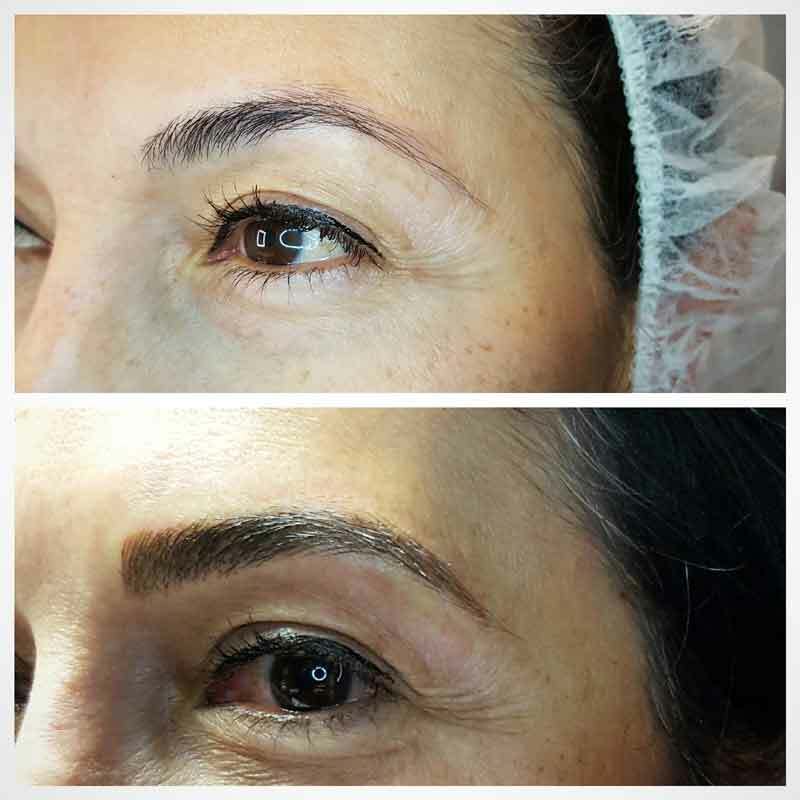 We work with you to provide the best result…You deserve it. 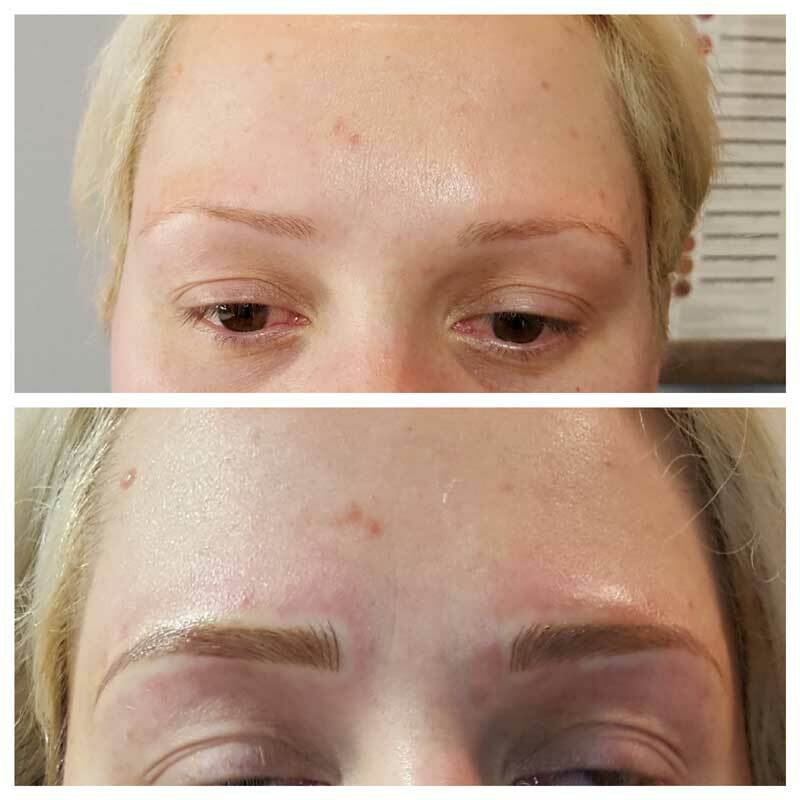 At your initial consultation our professional technician will go over your desired look and provide the particular options that can be achieved. 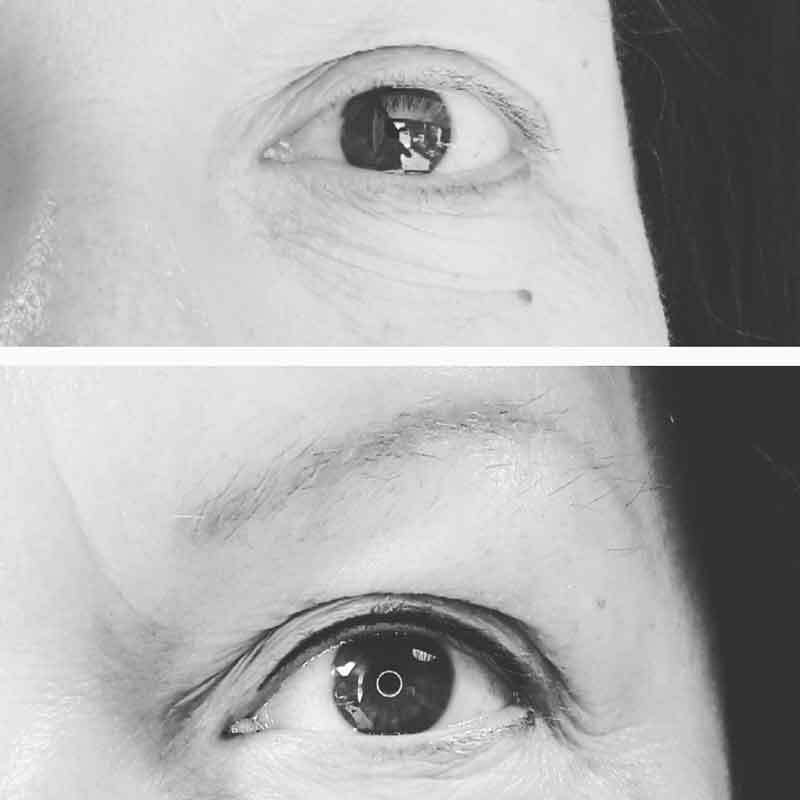 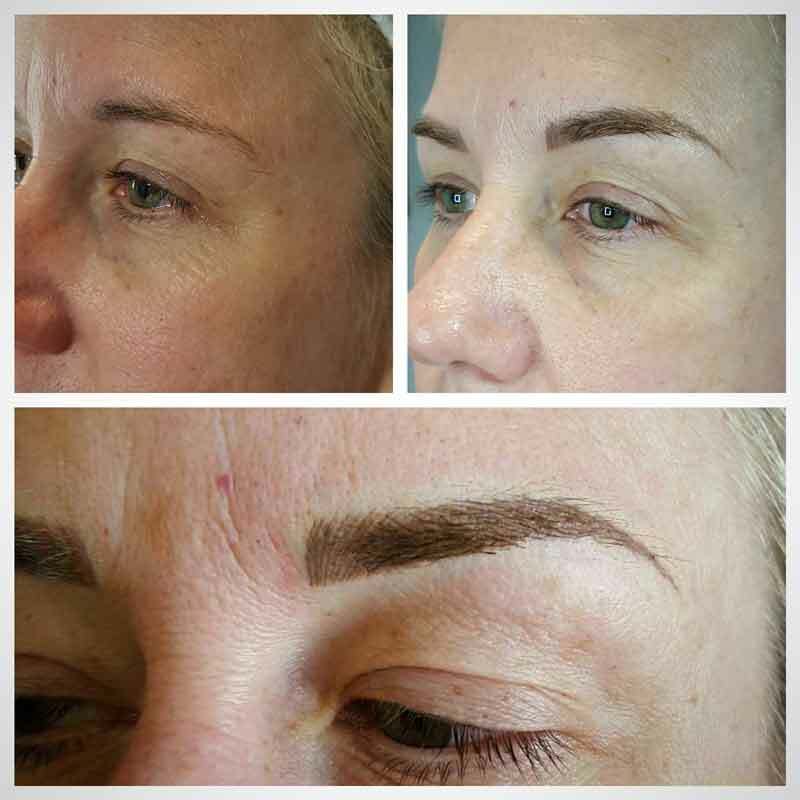 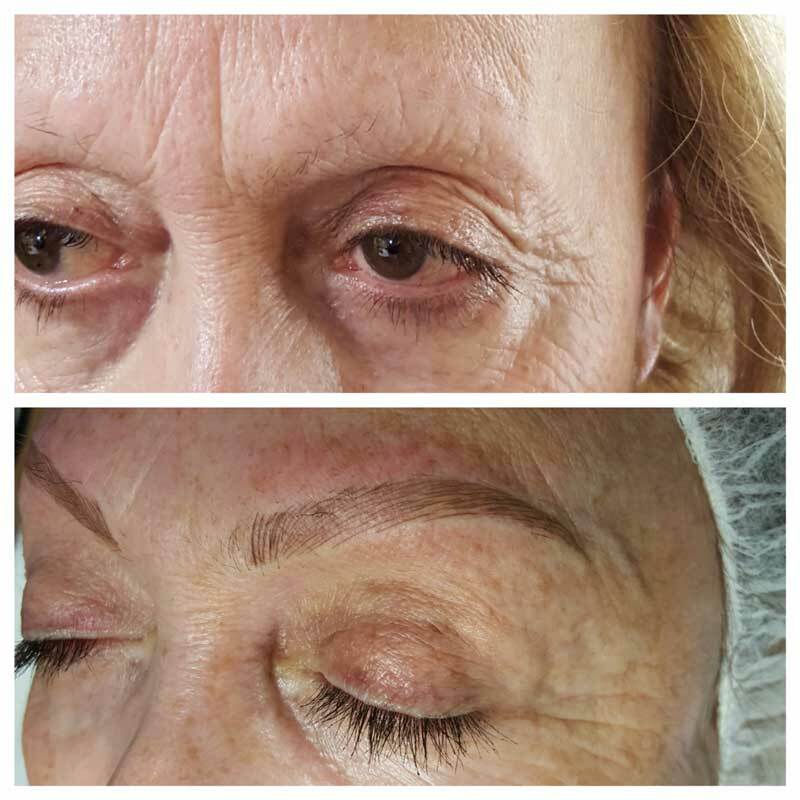 Using your brow bone as a guide, our specialists create eyebrows that help define your face, all the while providing a soft, natural appearance. 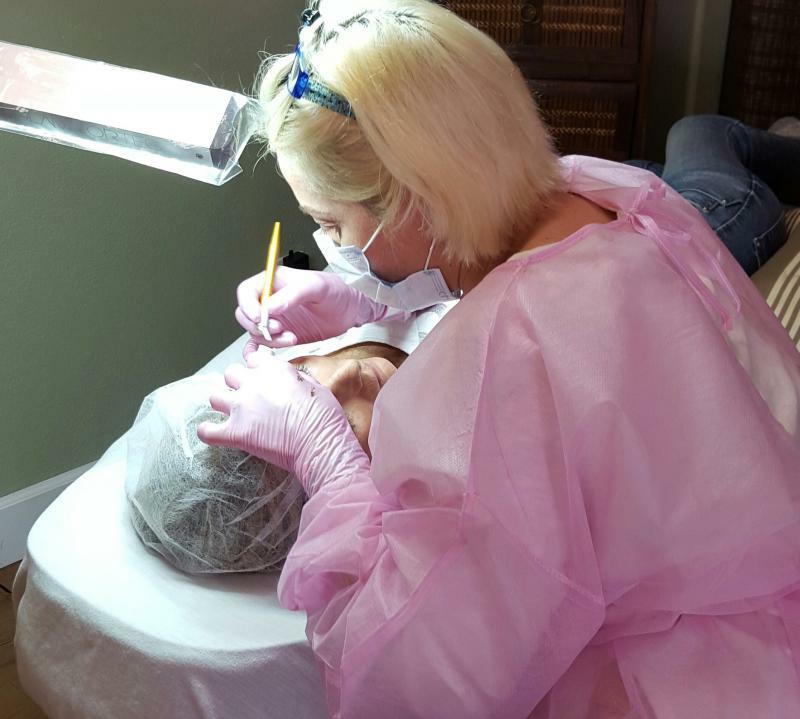 Numbing agents are used prior to all PMU procedures to ensure the most comfortable experience for the client. 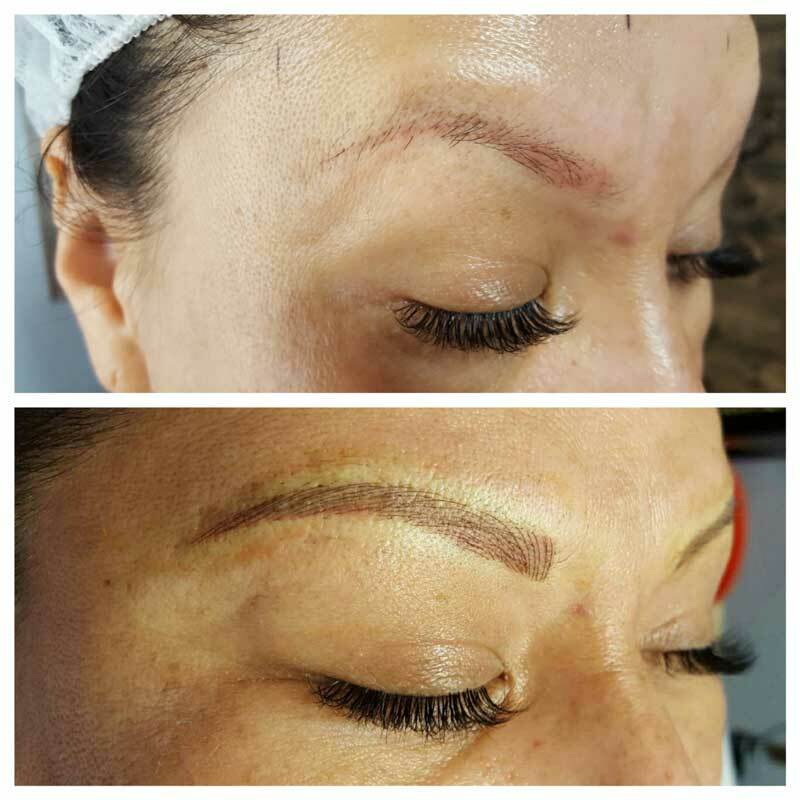 Correction work (color, shape, etc) – price and number of treatments will vary. 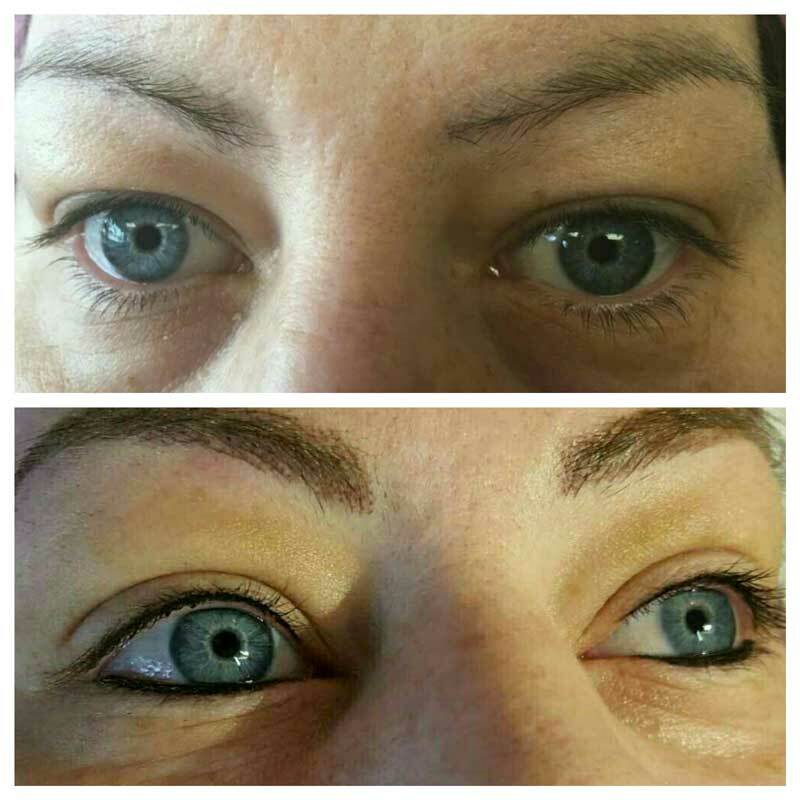 Eyelash Enhancement is permanent makeup that is implanted through the Lash Line Only. 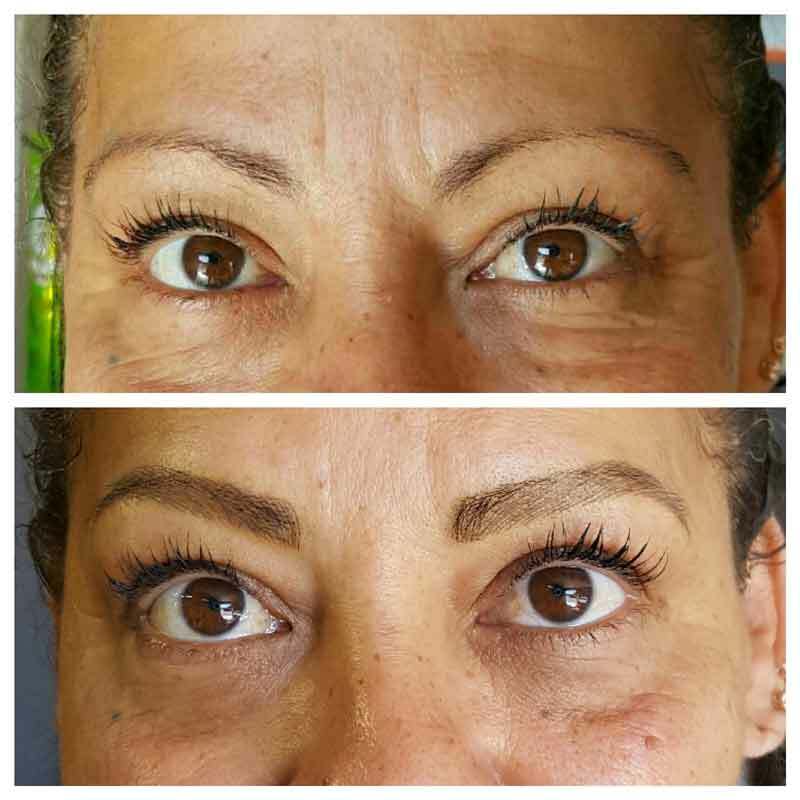 This gives the illusion of thicker, fuller eyelashes without the look of eyeliner. 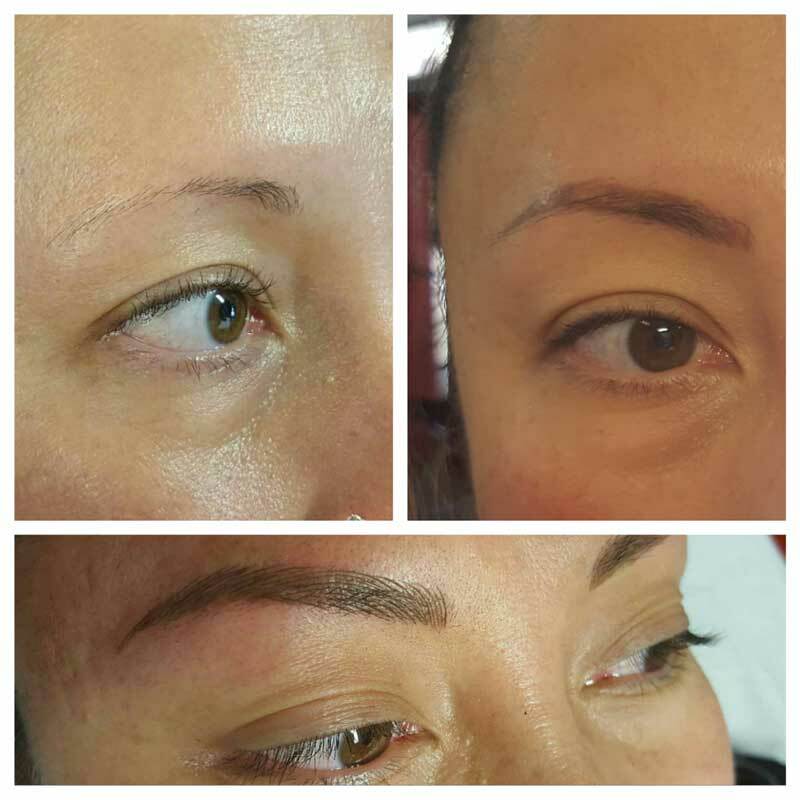 We can tattoo upper, lower, or both. 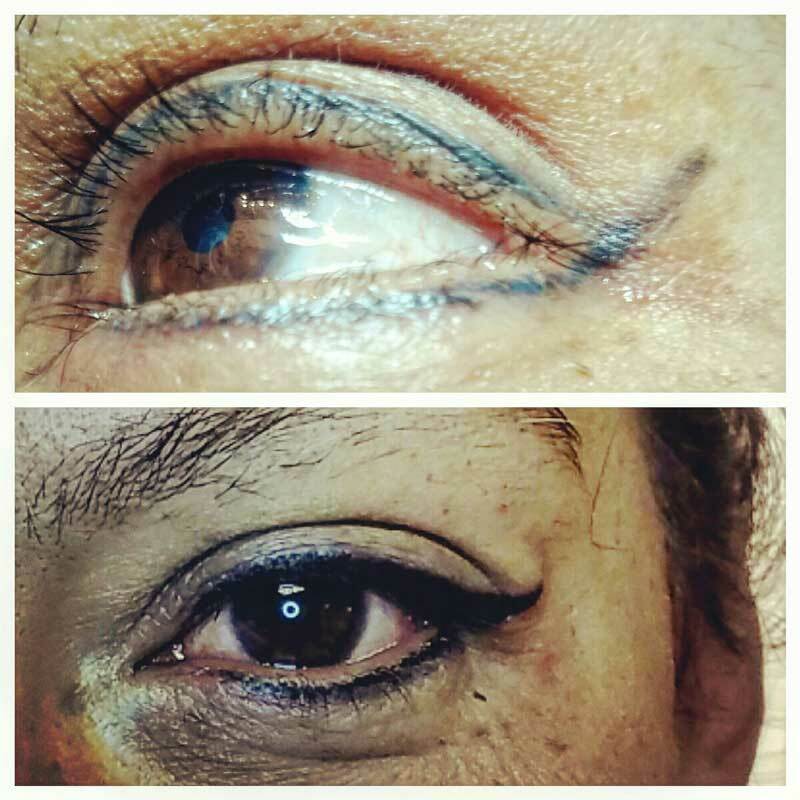 Permanent Eyeliner-we implant pigment onto the eyelid as well as the lash line. 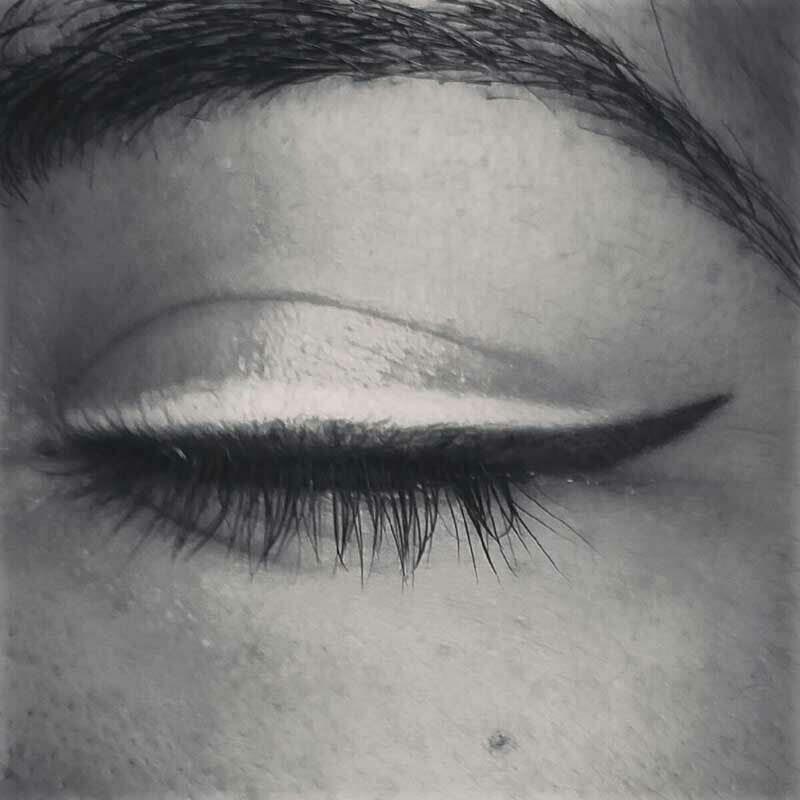 This can also be done on upper, lower, or both eyelids. 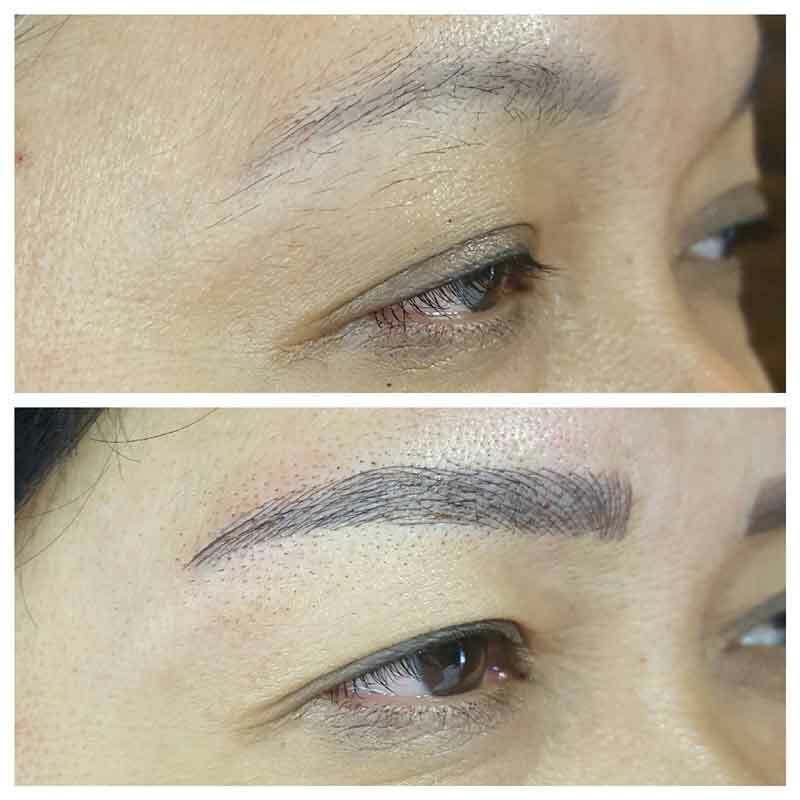 Microstroking Eyebrows (also called Microblading, 3d Brows, Eyebrow Embroidery, Hair stroke, Feather stroke, etc). 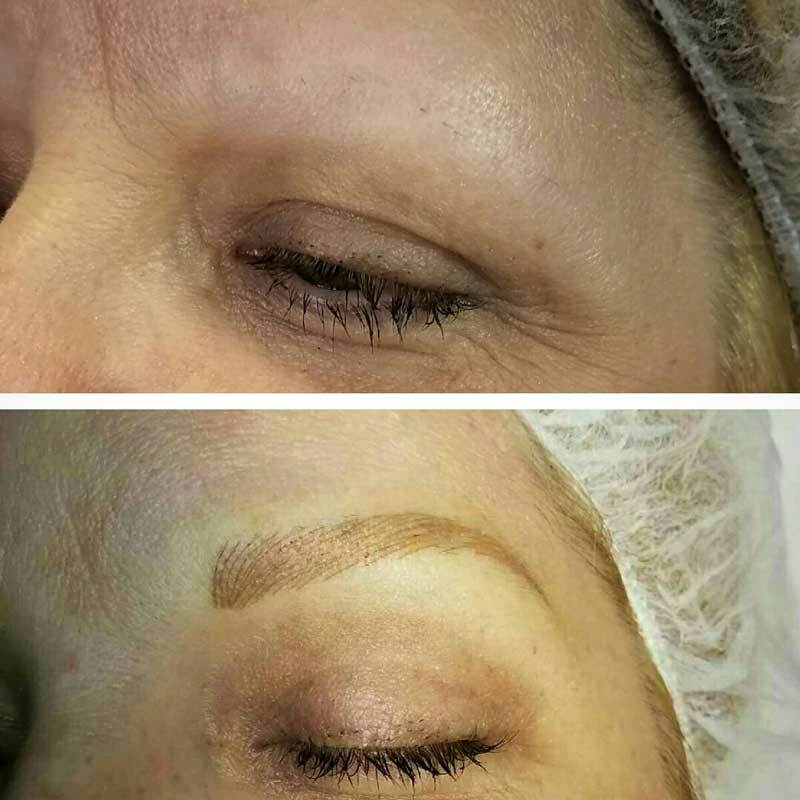 This method of tattooing implants pigment with either a hand tool or machine to make “hair strokes” to fill in the brow space. 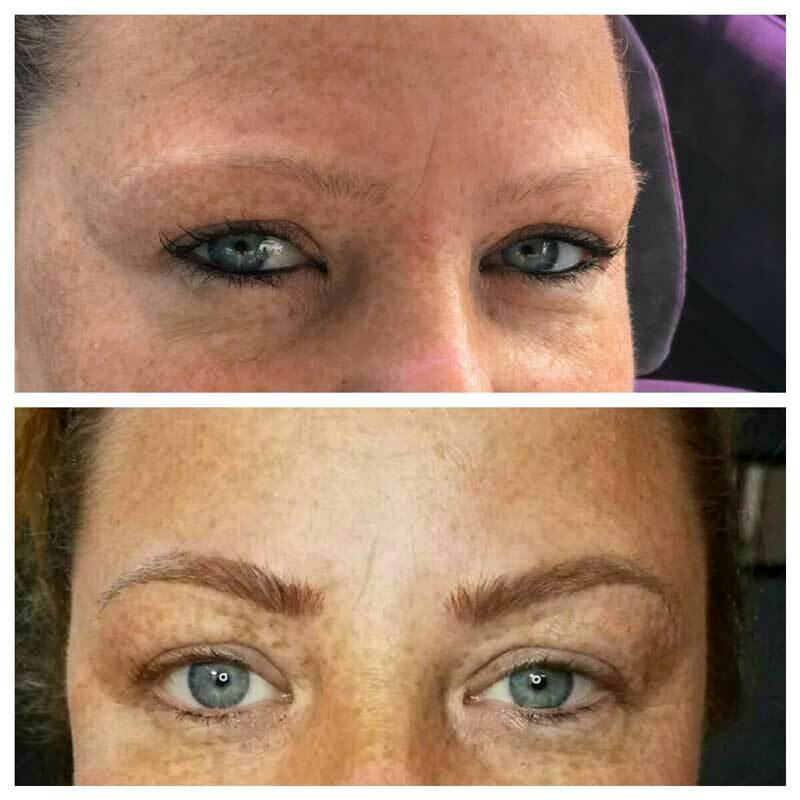 Gives a very natural effect. 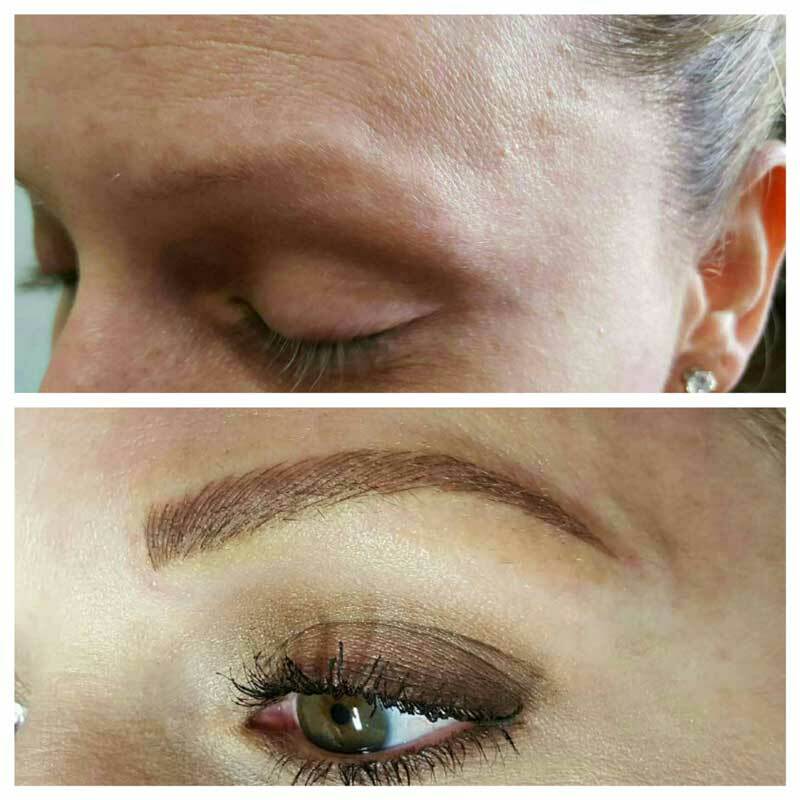 Powder Brows-the brow area is filled in completely to give the look of “powder or makeup”. 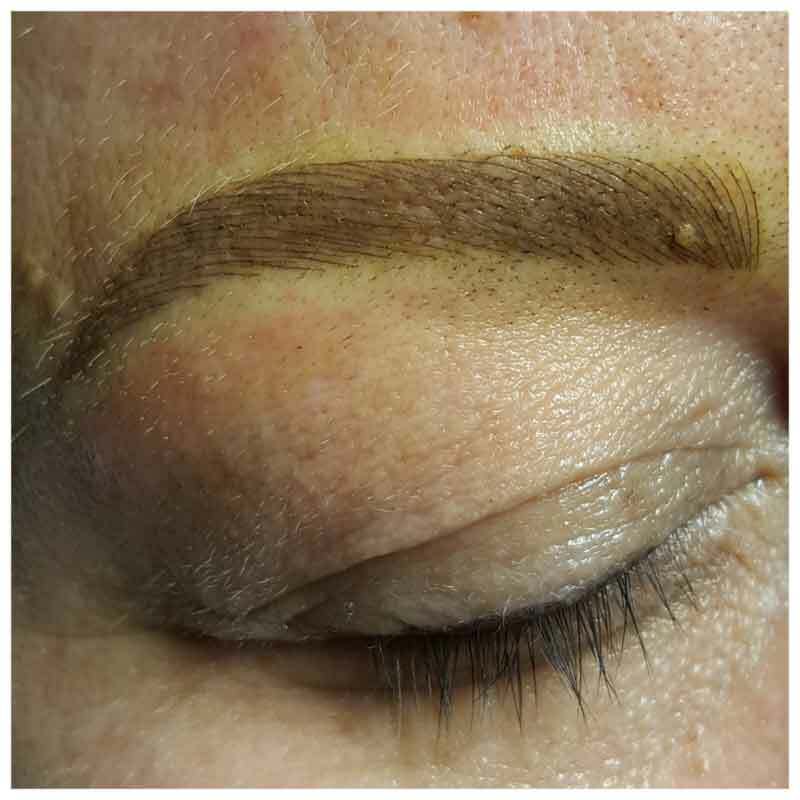 This can be done with either a hand tool or machine. 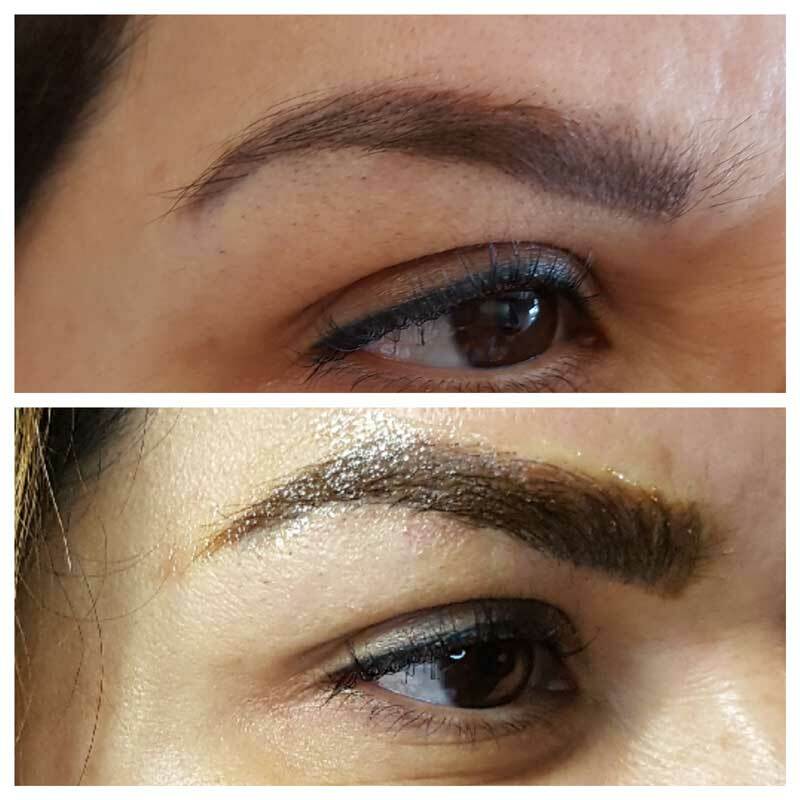 Fusion Brow is a combination of Microstroking and Powder Brow. 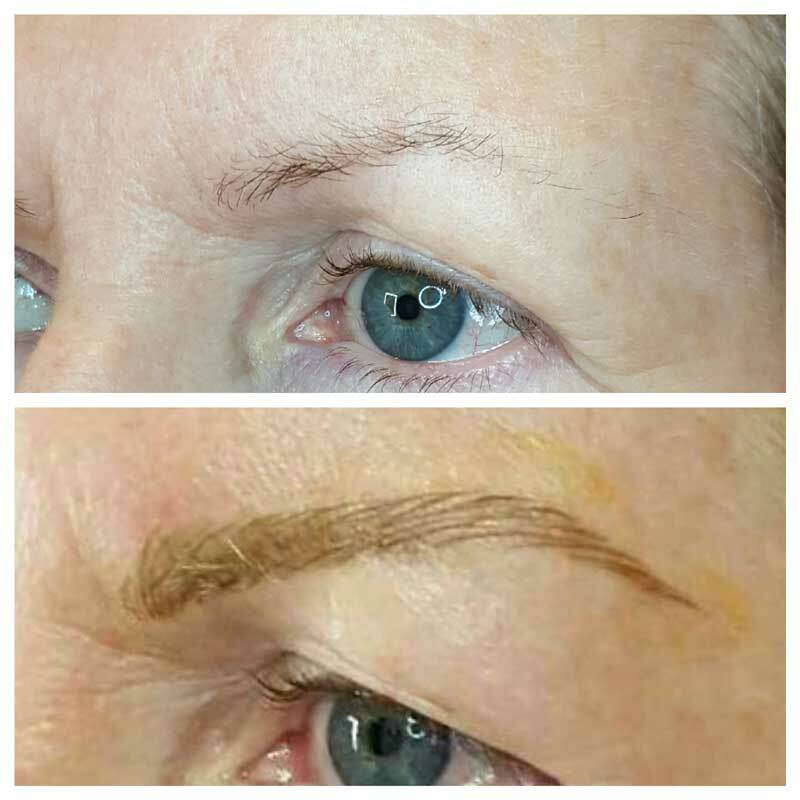 Realistic hair strokes are placed at the bow of the brow with a hand tool or machine. 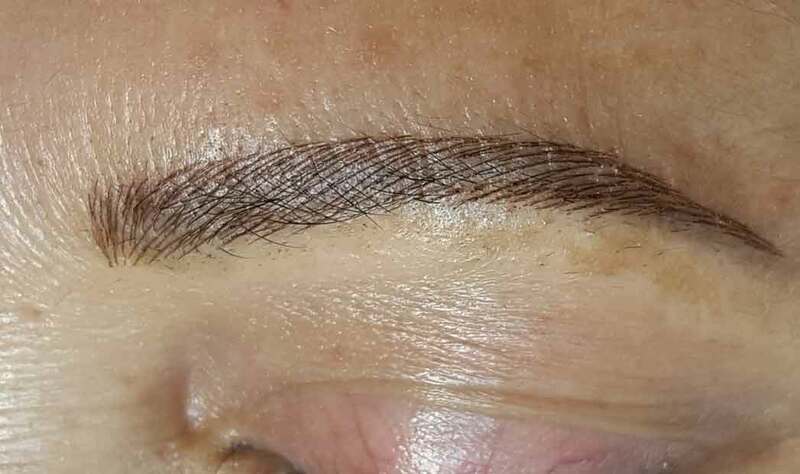 The body of the brow is filled in to look more finished or “made up” (as it would look with makeup). 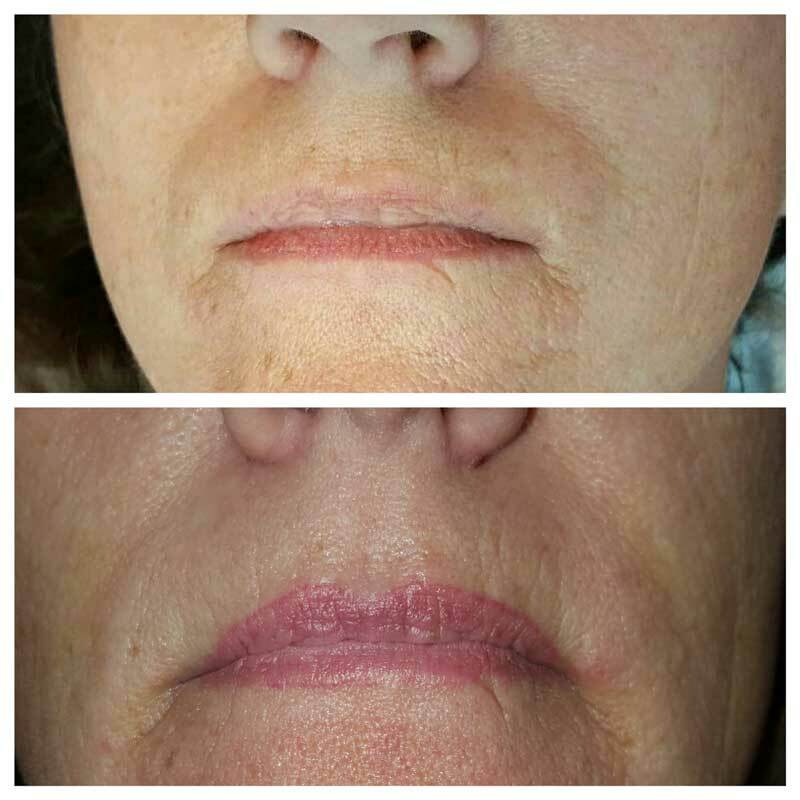 Lip Liner-lining the shape of the lip without filling the entire lip in with color. 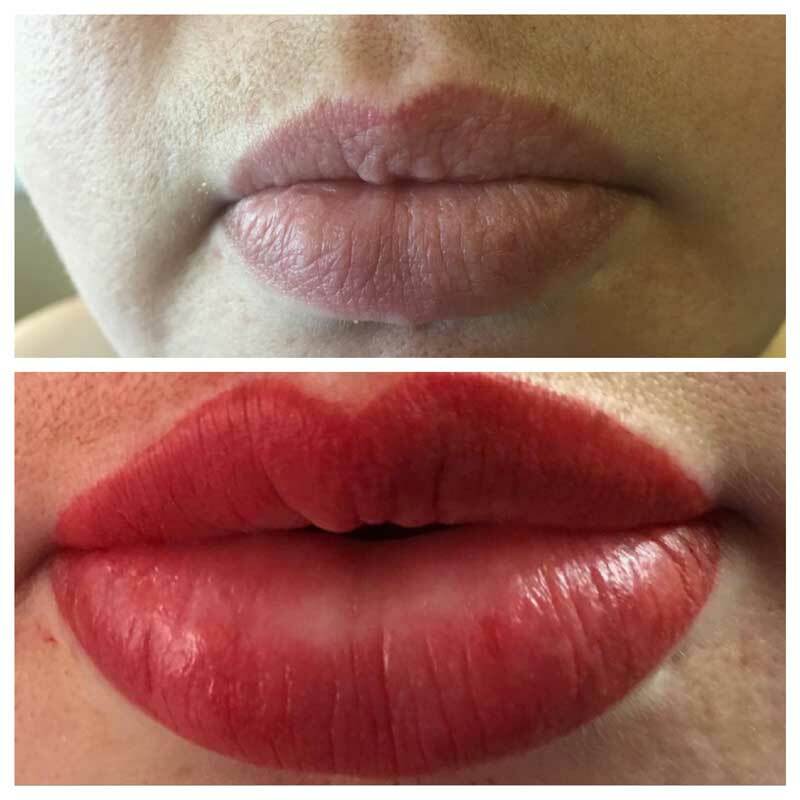 Full Lip Color-the lips are lined with color and then the entire lip space is filled in giving the illusion of ‘lipstick or lip stain”. 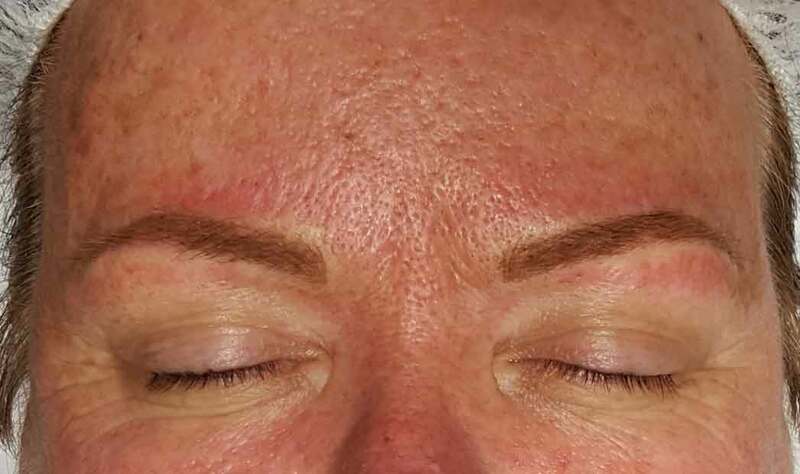 The healed result lightens up to 70% from the original color. 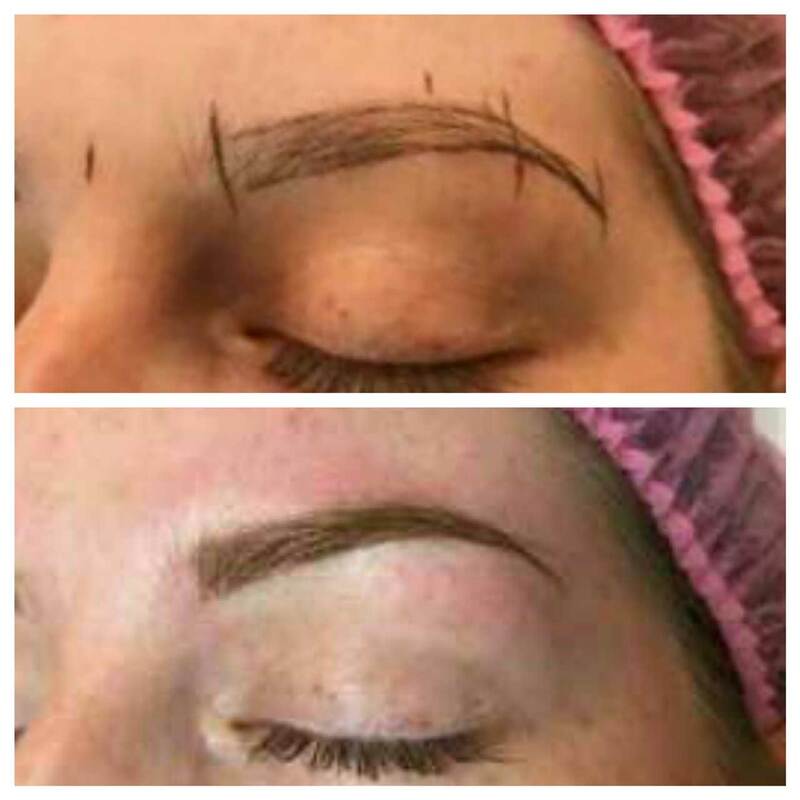 Eyebrows frame your face. 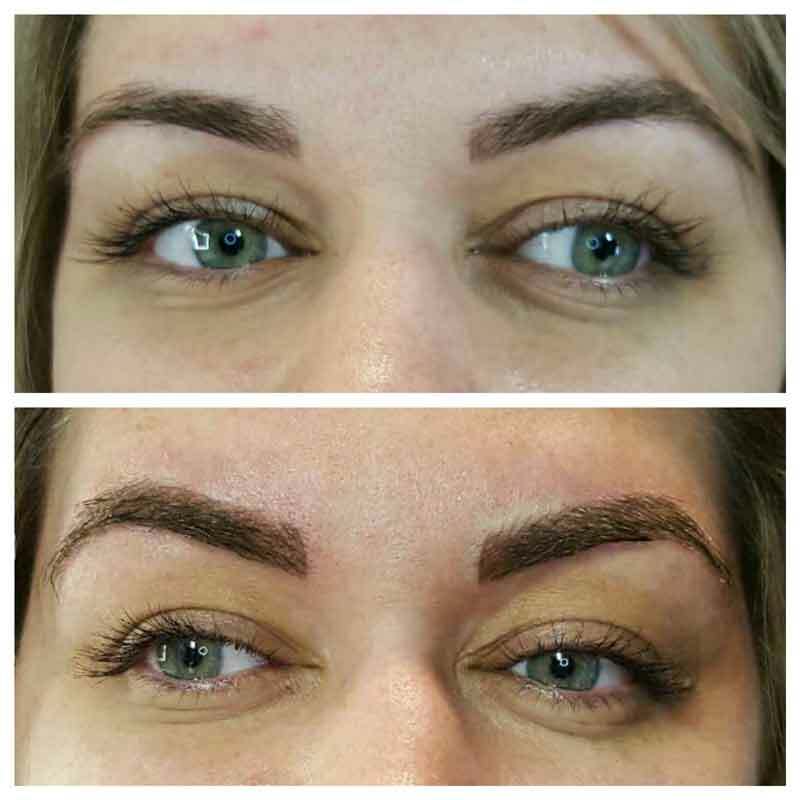 They can accentuate your expressions, and highlight your eyes. 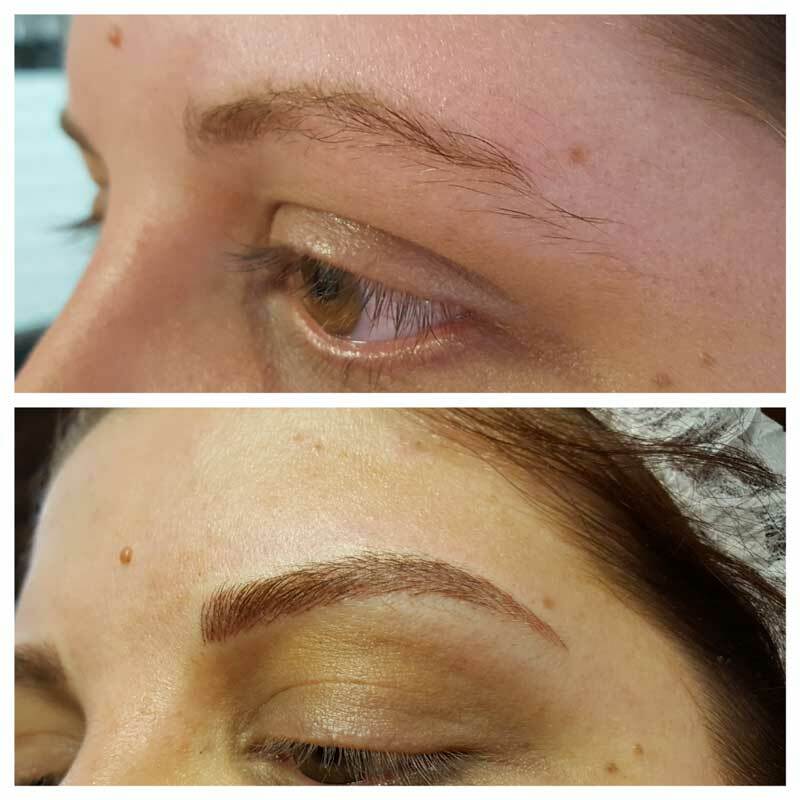 At Just Tans Salon we focus on creating a look that resembles natural hair growth. 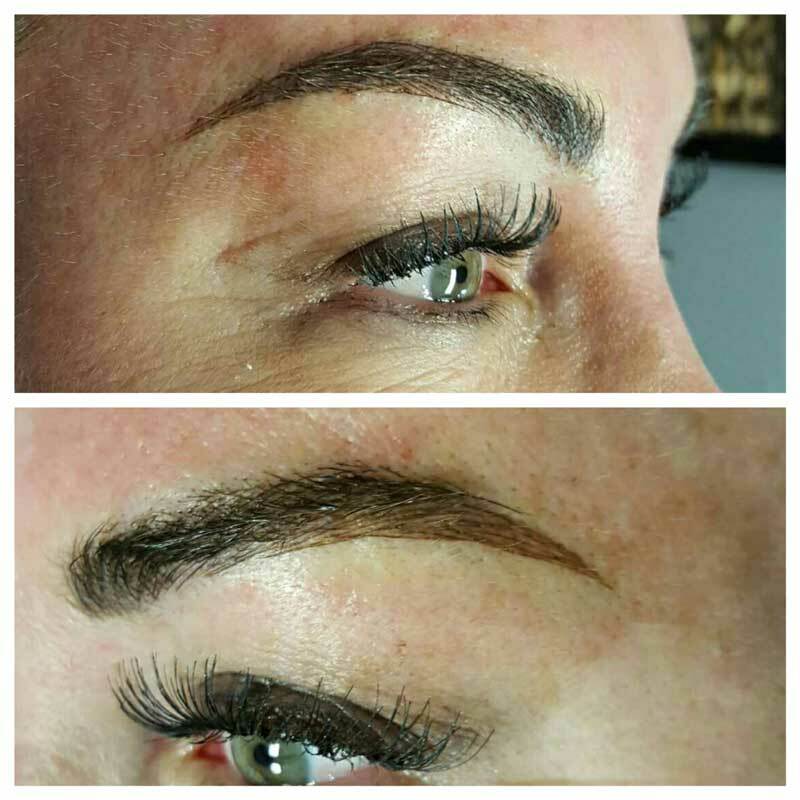 Our licensed, and certified specialist has the expertise to highlight, contour and present the best “frame” to showcase your look.